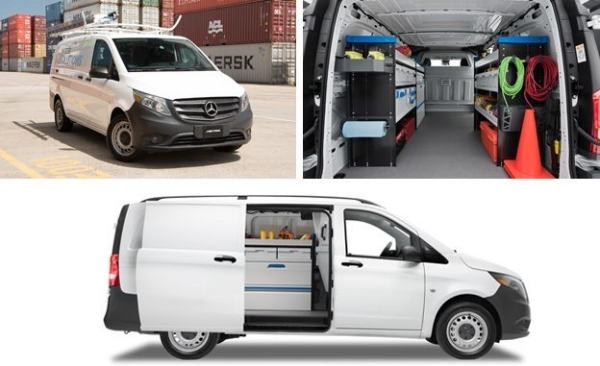 2018/19 New Fleet Cars|Fleet Vans|Fleet Trucks For All Your Business Needs! 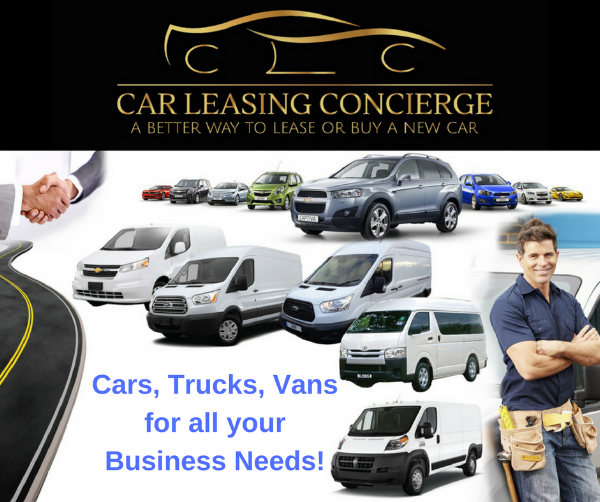 Getting started with us is easy, Car Leasing Concierge can supplement your company with any vehicle. We’ll start by analyzing your current situation to assess all possible cost-saving opportunities that make handling your unique requests, options and needs hassle-free; from selection through delivery. 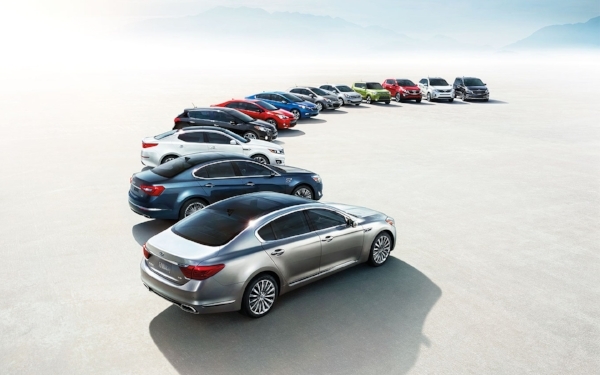 We do the shopping, securing all applicable incentives, rebates, and pricing on your behalf, and deliver the vehicle turnkey to your office. 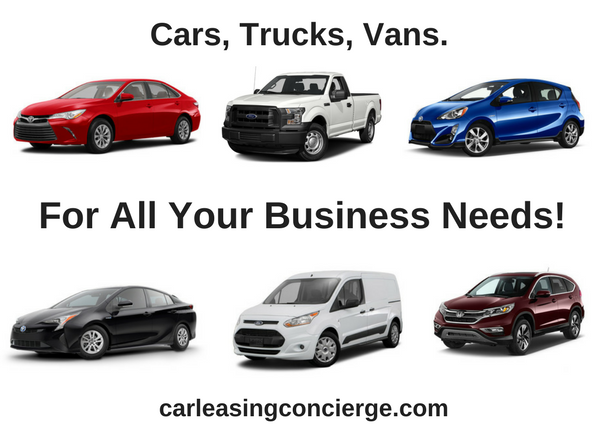 Visit carleasingconcierge.com/fleet-vehicles to learn more.